Today, the Queen's Road burial ground is a public garden, leading to the rear of the Brighthelm Centre. 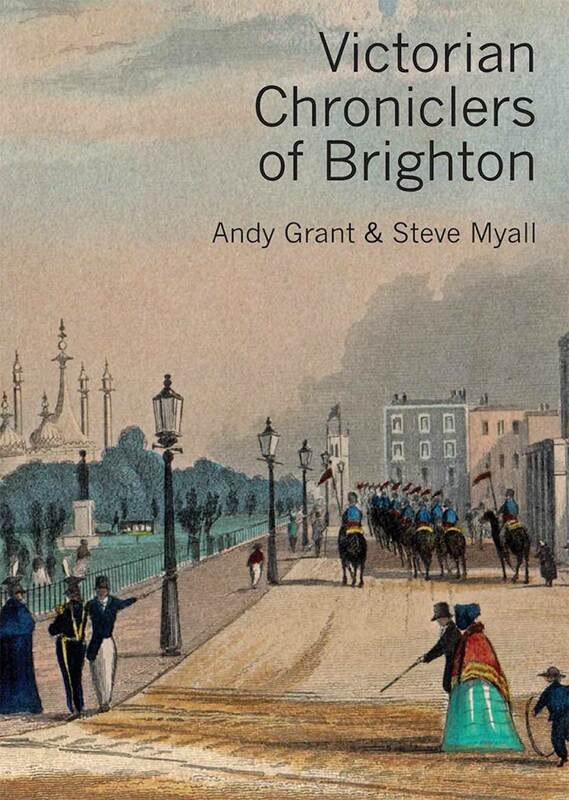 Few of us realise that it is the site of one of the oldest cemeteries in Brighton and Hove. The Hanover Chapel was built in 1825 on a plot of land bordered by Church Street and North Road and was used as a Presbyterian church from 1844 until 1972, then as a Greek church until 1978. The site already formed a burial ground, which may have been in use since the 1700s. 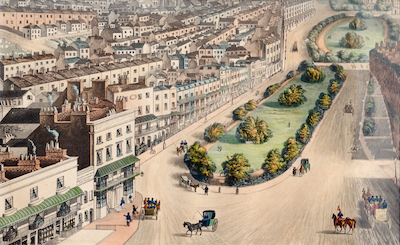 In 1845, Queen’s Road was built over the western side of the burial ground – the original boundary wall and railing remain on the western side of Queen’s Road as a raised pavement. Burials largely ceased in the 1850s and in 1949 the headstones and monuments were cleared – many are now around the perimeter. 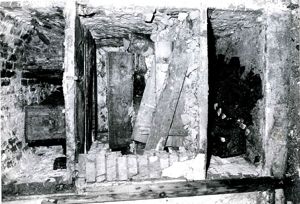 In 1982, the catacombs and vaults were cleared in preparation for the Brighthelm centre and the chapel was remade, retaining the original southern facade with twin porches, Tuscan columns and giant pilasters. 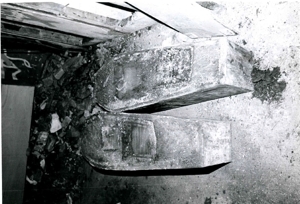 The black and white photographs below were taken during the preparatory work by the engineers department of the former borough council and are shown by courtesy of Woodvale Crematorium and Brighton, Hove & Portslade Cemeteries. In 1989, the former burial ground was remodelled with access from Queen’s Road.